Tactive: Intelligent and interactive with a stylish and unique design . Giving maximum freedom and creativity. Robust and reliable structure with attention to detail and design. 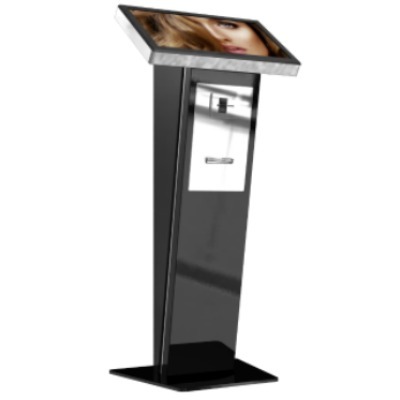 Display in various sizes, standard touch screen and the possibility to integrate numerous accessories for infinite uses. Guaranteed for 24/7 usage. 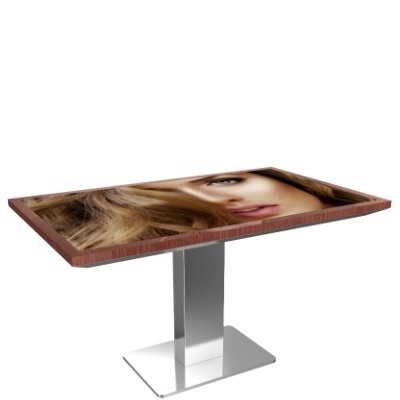 Elegant multi-touch table with anti-vandal glass, IP65 frontal protection and personalized finishes.